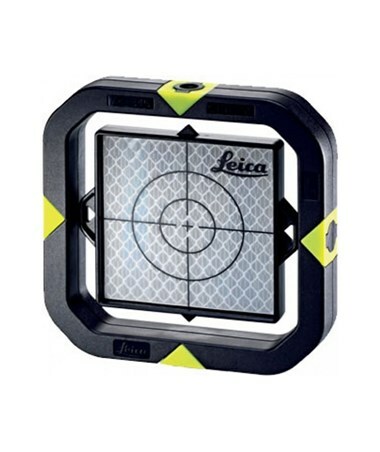 This Leica CPR105 Flat Prism with Double Sided Reflector is a unique flat prism for that features two back-to-back reflectors, on is a cat-eye type. This allows the prism to measure from both sides without requiring rotation making it ideal for traversing. These reflectors both having 0-constants and the cat-eye type provides a similar distance range as a mini-prism with both infrared and reflector-less EDM. 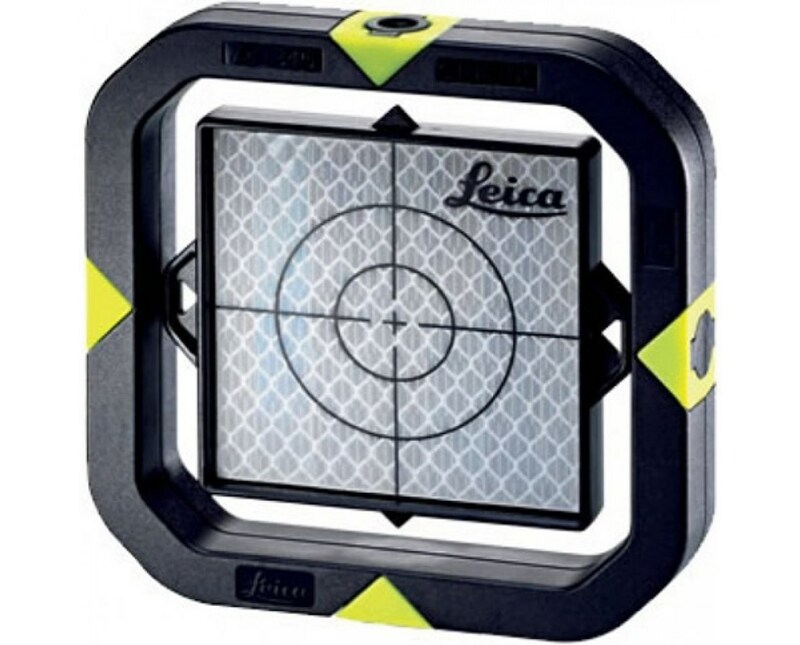 This prism can measure up to 800 feet with the cat-eye side and the reflective tape side is great for short-range target line measurements. It also has two ¼-inch threads that allow flexible mounting at various heights. 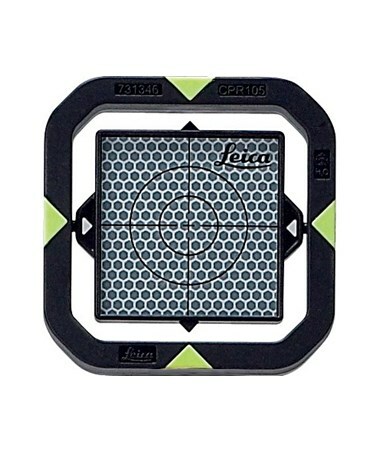 When used on a standard Leica prism pole, the GAD105 adapter (743503) is required.